Tech Focus – Prisma – This is an amazing app that allows you to create some great images from your photos. Check out the video we’ve made using Camtasia and Prisma to build a very effective social media video. 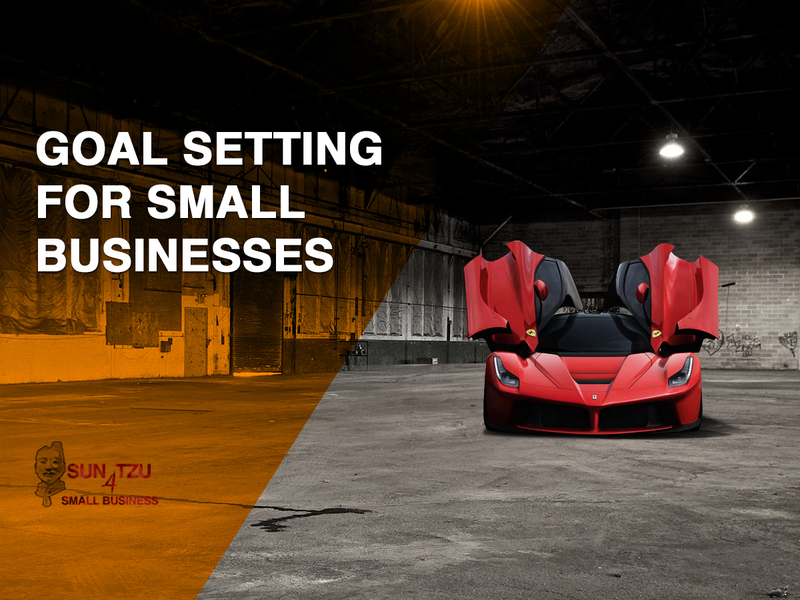 What are the goals in your business? Do you have them written down? Should you? We look at how goal setting can make a big difference in your company. We break down how we use goals within our company and how they have helped us to increase revenue. How does a 5 year goal articulate with your annual, quarterly and weekly goals and how does that drive your business. I discuss the work of Ivy Lee and the work that he did at Bethlehem Steel for Charles M Scwab. Schwab paid him the equivalent of $400,000. What was that advice and how did it change his company.